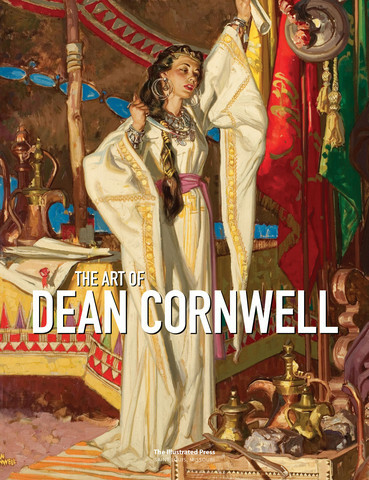 The illustrated press has decided to publish a second printing of their Dean Cornwell book. The first printing sold out quickly so if you missed out you still have a chance to get a copy. The standard edition of the book will be limited to 1000 copies and there will be a slipcased edition of the book limited to 100 copies.